A comprehensive review of the Nikon D800E from Digital Photography School. The Nikon D800E will surely make a big wave, not only because of its massive image capture figure of 36.3 megapixels, making it Nikon’s highest res camera and possibly the industry’s highest figure for a full frame DSLR. It also should rival many higher priced medium format cameras and see deployment by fashion and ad photographers. Wannabe D4 owners can calm their heartbeats: this one has enormous appeal, especially to the bank balance and squashes most of the appeal that Canon’s 5D Mark III may display with its smaller 22.3 megapixel sensor. Follow the link to read the rest of this article. 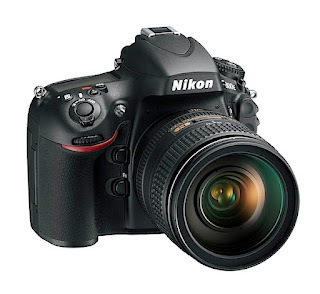 Nikon D800E Review.